Sunnyside, Tahoe City and Tahoe Park, Tahoe City, located on the Lake Tahoe west shore, are really the same thing, but one might argue that Tahoe Park is a subset of a town called Sunnyside, though both belong to Tahoe City. 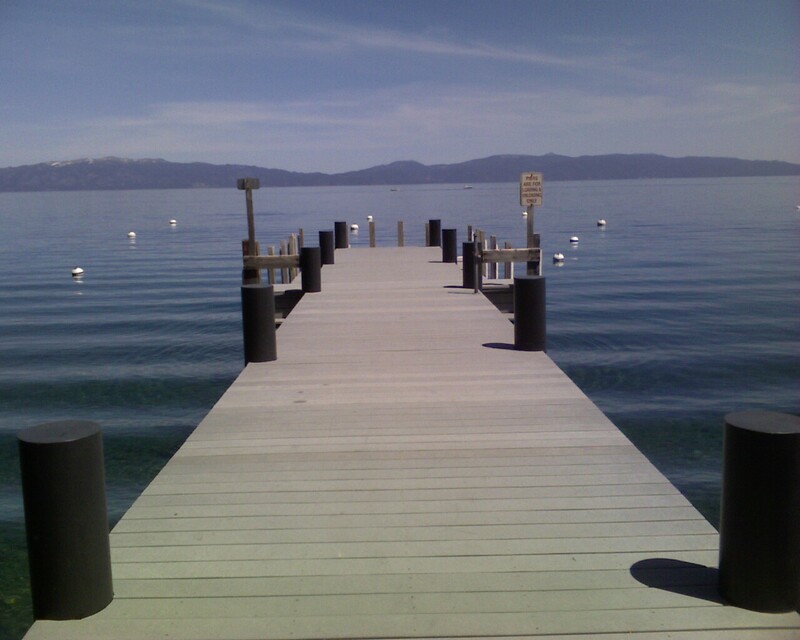 Tahoe Park real estate is popular for its Lake Tahoe Park association with 2 piers, buoy field, beach, landscaped community area with lakefront BBQs and tables, children play area, basketball, and volleyball … all lakefront. Aside from the association, Tahoe Park real estate is desired for that wooded “old Tahoe” feel, level access, walking distance to Lake Tahoe, and walking distance to Sunnyside Restaurant (open for lunch and dinner), and arguably the best breakfast in Tahoe Fire Sign. 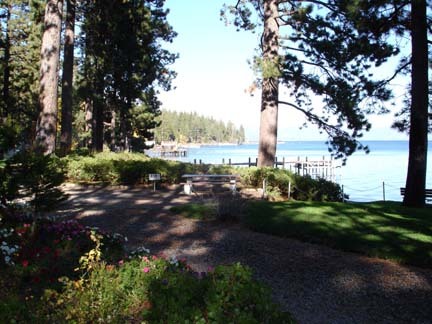 Here you can find variety of Tahoe Park homes from small cabins to large new homes. Tahoe Park homes tend to be “hot” real estate, so do not hesitate to make an offer fast if something strikes your fancy. Sunnyside spans both sides of the highway, and Tahoe Park homes on the lake side of the highway have a higher value. Sunnyside offers some absolutely beautiful lakefront estates, also, though they rarely enter the market, so expect to pay premium for premium location! Owning a piece of Tahoe Park real estate will get you the ultimate Lake Tahoe lifestyle, where you can walk to breakfast, then swim to your boat, then go for an evening bike ride on the lakefront bike path, and in the winter about a 5 min drive gets you to Homewood ski resort, 15 min gets you to Squaw Valley and Alpine Meadows. Tahoe Park real estate starts at $300K up to $14M. Kilner Park – off of Ward, offers 2 free tennis courts. Paige Meadows – at the end of Silver Tip in Talmont, meadow with aspens with many hiking and biking trails. 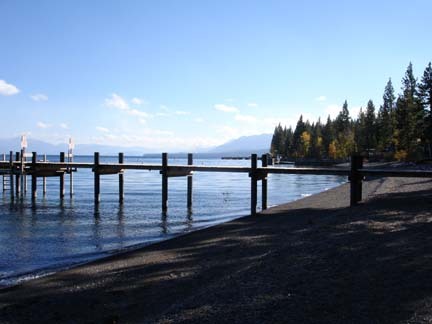 Tahoe Park association: 3 acres of lake frontage with 2 piers, buoy field, pebble beach, lawn areas, play area, volleyball, basketball, horseshoes and BBQ’s. Possible to book group events, also. HOA dues $250/year plus one time transfer fee of $2000 at the point of sale.